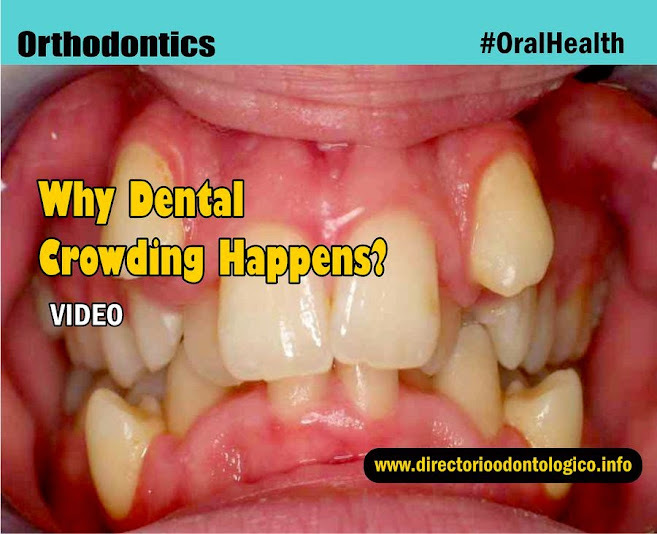 ORTHODONTICS: Why Dental Crowding Happens? Dental crowding is commonly encountered in the Pakistan population during routine check-ups in community dentistry visits, operative dentistry and orthodontics. It is the most common complaint in the dental patients visiting the hospital and private practice. It usually happens due to negative difference between the space available in the dental arch and the space required to align the teeth. There is no space for all the teeth to erupt within the arches, which leads to mild-to-severe discrepancies in the arch. With regard to the severity of space deficiency, crowding is divided into three categories: first-degree (mild) crowding, second-degree (moderate) crowding and third-degree (severe) crowding.